Bajaj V15 - Part Motorbike. Part War Hero. 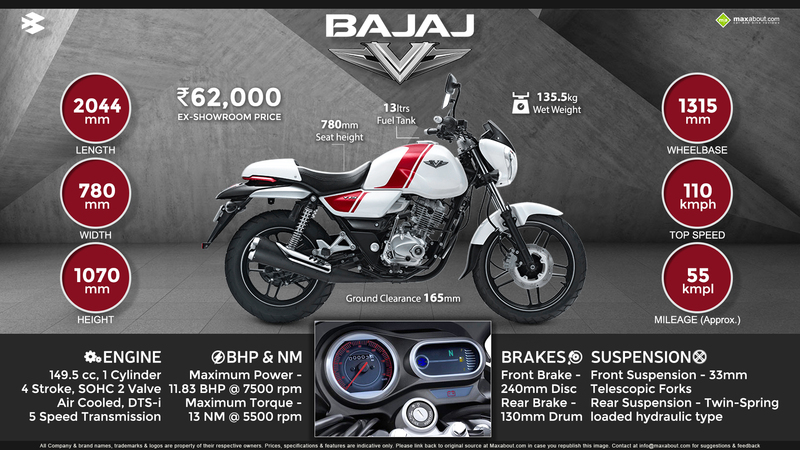 Click here to know more about Bajaj V15. Downloaded 69 times this week.